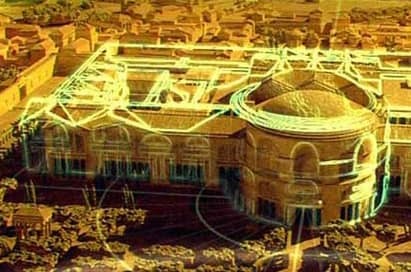 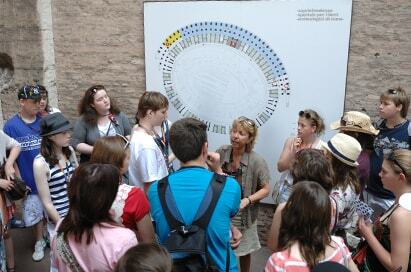 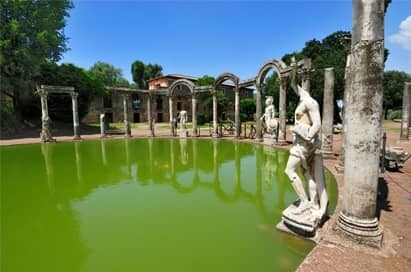 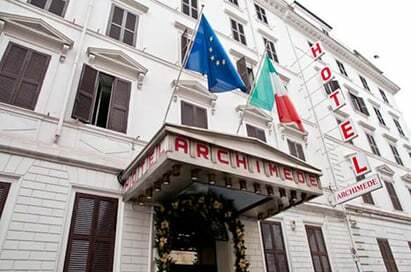 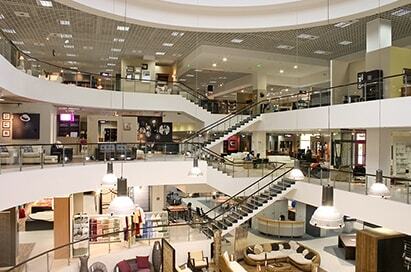 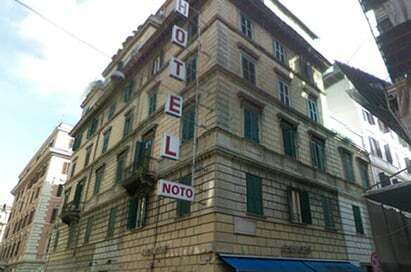 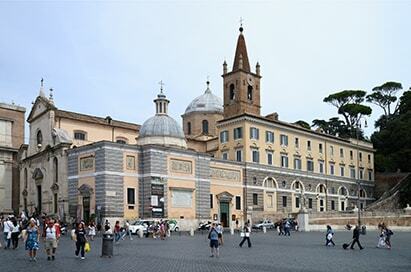 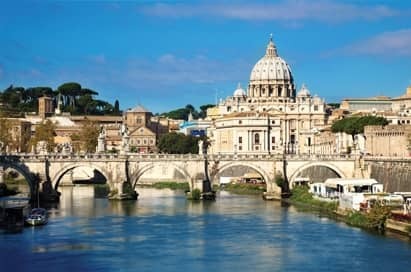 Only by visiting Rome can you really understand both the splendour and decadence of the city in Roman times. 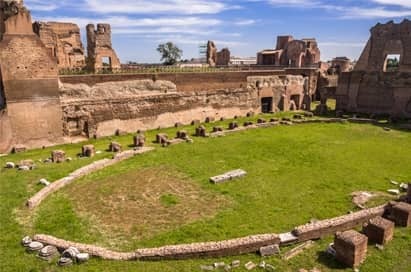 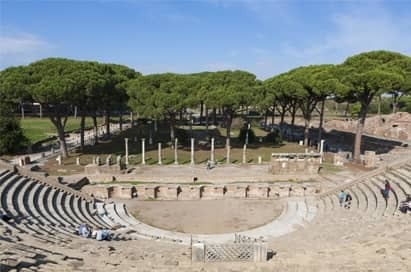 Our single-centre Rome itineraries are tailor-made and will evoke images of spectacular triumphs, gladiatorial combat and passionate senatorial debate. 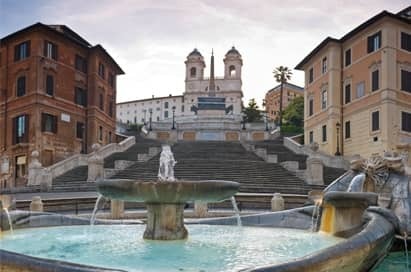 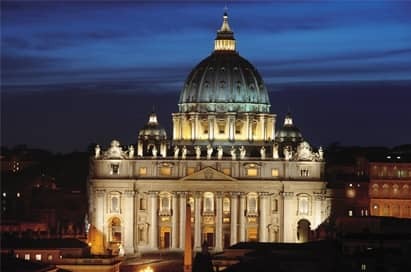 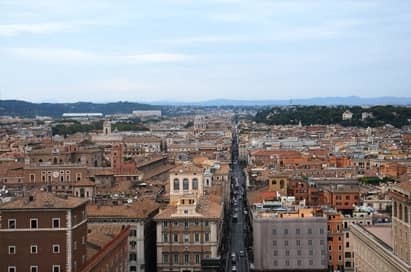 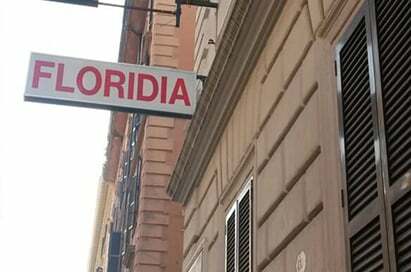 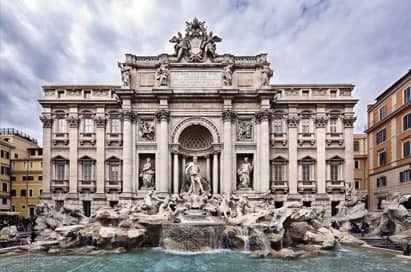 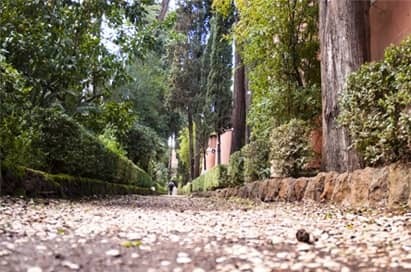 Visits to Roman Forum, Colosseum, church of Santa Maria de Popolo, the Via del Corso, Piazza di Spagna, Keats-Shelley Memorial House, the Spanish Steps, Piazza Barberini & the Trevi Fountain, Guided visit to the Vatican City on foot. 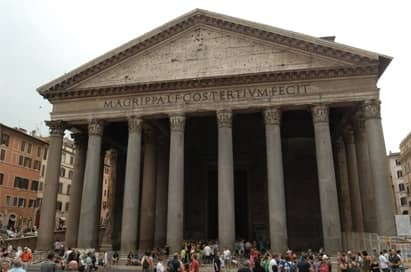 Your group will receive a copy of our exclusive Classical Studies educational resource pack for Rome and the Bay of Naples. 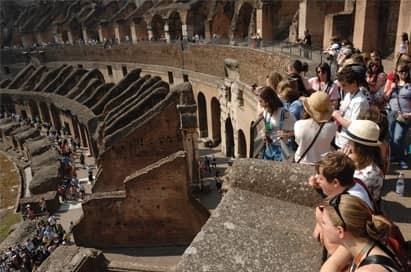 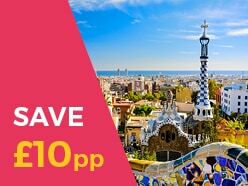 These packs have been created by our Classics Advisor, Gill Greef, and focus on the classical relevance of all the key sites you’ll visit to really enhance your group’s tour and also act as a pre-visit planning aid. 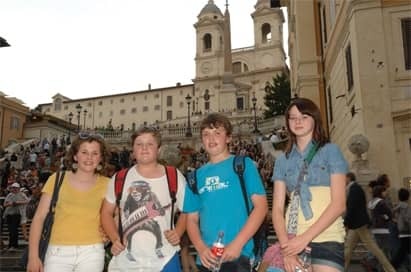 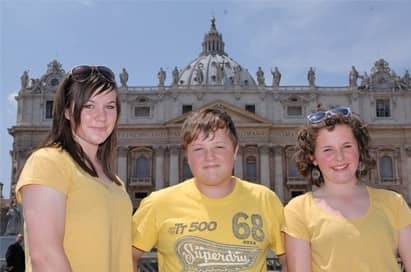 Whether you’re reading a speech of Cicero or studying the building programme of Augustus for A-level, or life in the city for GCSE, a visit to Rome will bring it all to life.